It’s time to get excited because the 7th annual Northeast Regional Conference will be hosted on February 18th, 2017 at Drexel University! 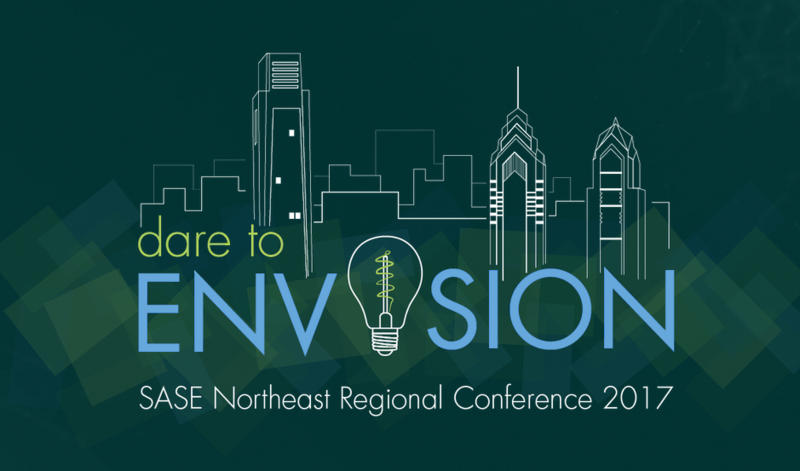 This conference is hosted by Drexel University SASE; also assisted by the sponsoring chapters of Binghamton University, Boston University, Northeastern University, New York University, and Stevens Institute of Technology. This year’s theme is “Dare to Envision”. it focuses on the ideas of empowering leadership, utilizing your personal brand, and communicating effectively to establish meaningful relationships in a global business world. The day will be filled with workshops, panels, keynote speakers and many opportunities to network with others, so don’t miss out! If interested, please visit http://nerc2017.sasedrexel.com/. To buy tickets, please visit https://secure.touchnet.com/C20688_ustores/web/product_detail.jsp?PRODUCTID=1481.